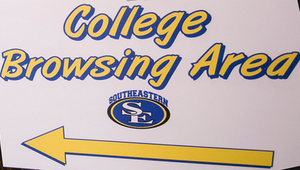 A parent/student interest meeting will be held on Monday, April 8th, in the cafeteria. This meeting is for all girls in 5th-7th grades. 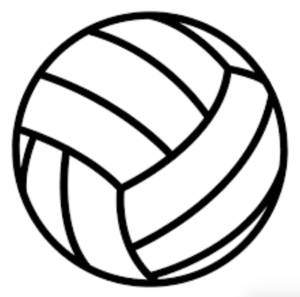 If your daughter is/may be interested in playing junior high volleyball, your attendance is very important. Please make plans to attend to show support for this program. Our annual Daddy Daughter Dance will be held on March 28th, from 6-8pm. All PreK-8th grade girls and their dad's are invited to attend. The cost will be $10 per daddy and will include a keepsake photo. 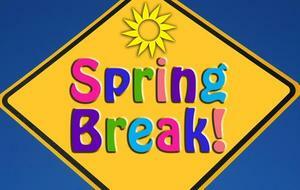 Spring Break starts with an Early Release on Friday, March 8th, and continues through Friday, March 15th. We hope everyone has a wonderful break! Attention Seniors! 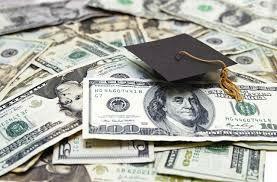 Need some help with the college financial aid process? Here is an opportunity that you do not want to miss! Click on the link for more information. The Lady Rebel softball team made the playoffs! Order your playoff shirt by April 16th! Use the attached order form OR email kevin.foreman@srisd.org with your information.